FOLLOW YOUR PASSIONS they say, as if it’s a simple instruction. But which ones? How to find them? And what is a productive pursuit? A conversation about YOUR PASSIONS is often way too big for us to handle. I’m passionate about the Premier League (and the performance of my fantasy football team) and I’m passionate about my business, where we want to help the world get better at working in groups. I’m passionate about how good Henry Jamison’s new album is and I’m passionate that we find a healthy way to engage with widening western political divisions. So how can I meaningfully go about FOLLOWING MY PASSIONS? How will I know if I am? And where do I start? 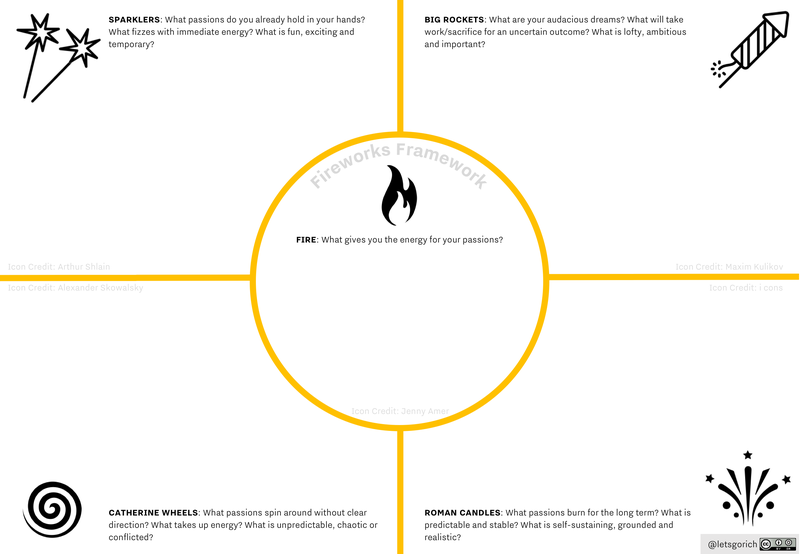 FEAR NOT because I have a simple framework to help us think about our passions more clearly. 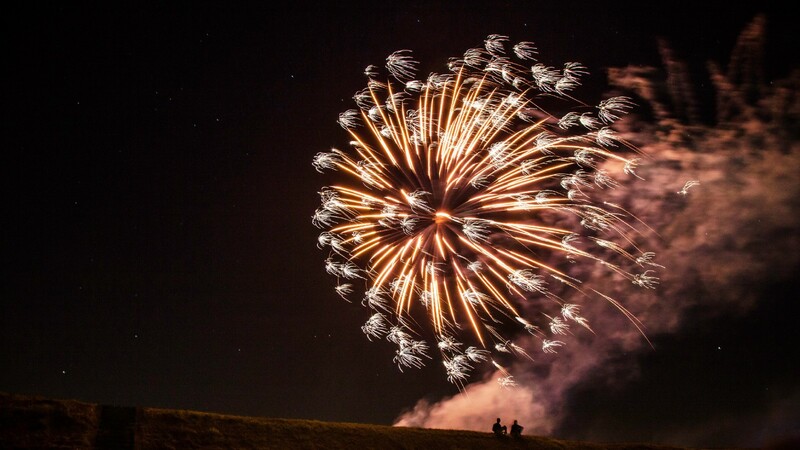 It uses four types of fireworks to create distinctions between four types of passions: Sparklers, Big Rockets, Catherine Wheels and Roman Candles. I’ve included a template and a worked example. The first version of this was used in a conversation about passions at The Borough Common (very aptly on the 5th November 2017) and the spark that created it was a conversation with Matt Gill. Passions that you can hold in your hands. Things that are immediately available to you and fizz with energy right now. They might not be spectacular but they are fun and enlivening. Sure, they will burn out after a while, but that’s part of the fun. 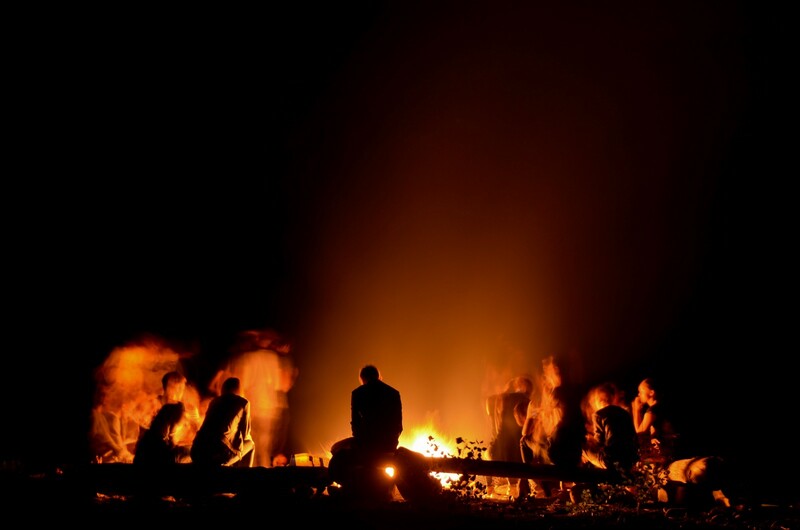 You can use your passion to light other people’s passion along the way. 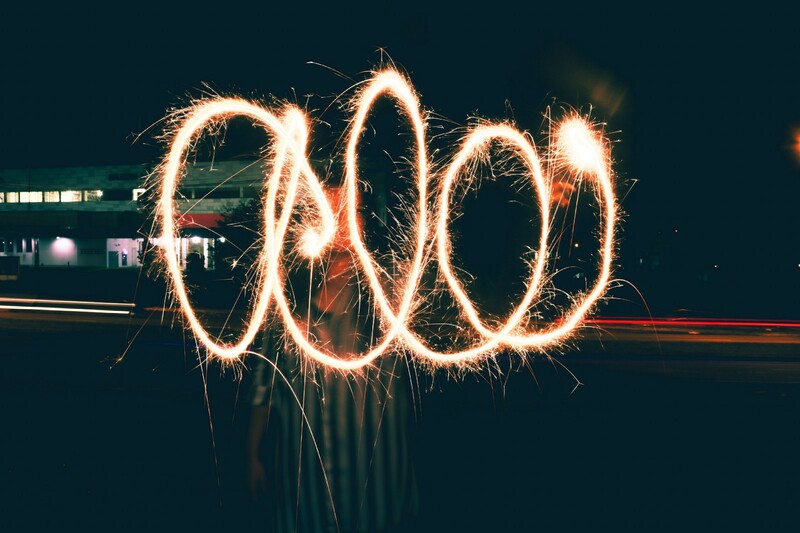 How to pursue Sparkler passions: Enjoy them for what they are. Allow them to lift your spirits. Let them go when they end. Don’t imagine they need to be deep or sustained to be valuable. Have a few different ones in your bag, and light them up when you feel like it. Play! Passions that are audacious. Big dreams that will take work and sacrifice to move towards an uncertain outcome. The things you long for. Perhaps you hardly dare to think they are possible. Who knows if the explosion will be as big or as beautiful as you hope? Either way, you are prepared to metaphorically crawl out into a muddy field to give it a go, such are the potential rewards. How to pursue Big Rocket passions: Invest in them, sacrifice for them. But don’t expect them to be easy or quick. There likely will be much ground work, some false starts and a few damp fuses along the way. Only pick things you deeply care about. Then engage with them sincerely, live in hope, and take great pride in any progress. This is what your courage is for. Passions that have energy but seem to spin around without clear direction. Whatever you try to put in, what comes out is unpredictable and chaotic. They can leave you confused and frustrated. Will it ever go where you want? It all feels a bit out of your grasp, out of control and (often) unfulfilling. How to pursue Catherine Wheel passions: Recognise that you aren’t in control. Sometimes it’s the wrong time. Sometimes it’s the wrong thing. You need to know when to walk away. And you need to not over-invest your whole heart in them as they likely won’t pay you back. Think of them as experiments, not as promises. Remind yourself that disappointment and sadness aren’t the same as despair. It is natural to suffer a bit — and it teaches you compassion for others. But there is always something you can learn. There is always something you can take forwards from the ashes. Passions that keep burning. Sustaining, grounded and realistic endeavours that pour forth life and energy. Perhaps they aren’t as grand as a rocket but they are happening right now and there is no sign that they will fizzle out. They give you energy, and you get to enjoy them without worrying. You can put energy into sustaining and benefiting from them. 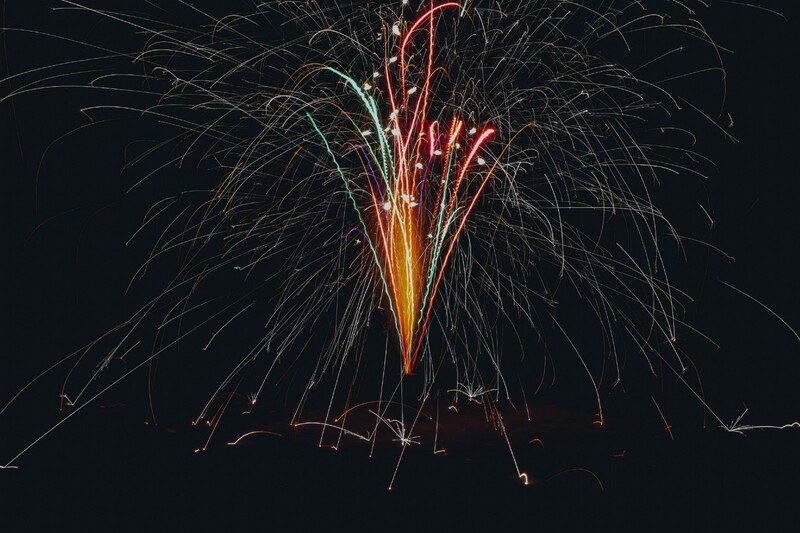 How to pursue Roman Candle passions: Enjoy the sustained energy they bring you. Don’t be fooled into thinking they need to “take off” to be valuable. Welcome what they are and make space for them. Nurture them, celebrate them, share them with others. Engage in them with wonder. How glorious life is to gift us with joy like this! Oh what privilege! Oh sweet gratitude! I’m not sure if this is getting too conceptual. Maybe easier just to say that your fire is whatever gives you energy to pursue your passions. 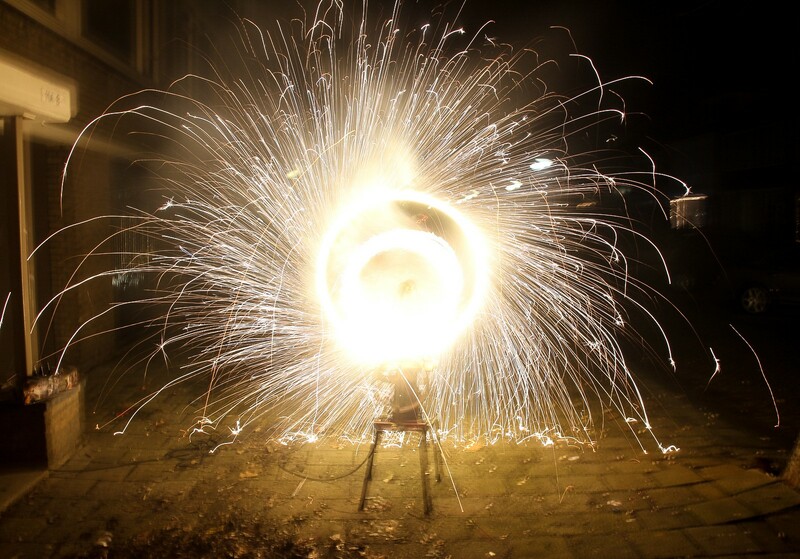 My Sparklers include volunteering with Contact The Elderly — I help coordinate a tea party every six months for socially isolated older people in Southwark — I love it, but it burns brightly for a week every six months, then it’s finished. Another Sparkler would by my fair-weather interest in international rugby — largely limited to tournaments, I learn the players from sports pages in the morning and cheer like I’m a real fan in the afternoon. My Catherine Wheel passions include a very sincere but currently directionless interest in politics — however much I read I can’t seem to find any particularly clear thought or actions that resonate so I flail through endless articles. Now trying to cut back for my own sanity. I also spend a good amount of time spinning around different personal development options — currently about to embark on an improv comedy course and, over dinner with a friend last Friday, I started to explore a whole new realm of courses I might take. One of my Big Rockets is very clear and tangible — my work at Let’s Go on helping organisations make sense of and get more from more collaborative working. I’ve scaled up the business and taken on some amazing employees over the last 18 months and it’s going great but is HARD WORK. Another rocket is vaguer — I feel I want to say/do something about how we foster healthy community/spiritual life. But I’m very much still exploring. My Roman Candles all started in other places. My poetry used to feel like an unproductive Catherine Wheel but has softened into a really rich source of energy and a fruitful way to process complex emotions. The Borough Common has inhabited all the other three positions at different times in it’s 8 years. And maybe the Premier League was a sparkler that lit when I lived with two football fans, but I so obsessively follow transfer gossip it basically now offers a soap-opera narrative to my year. A life lived well is indeed one where you pursue passion. But you don’t have ones true passion, you have lots, and different types of passion require different kinds of pursuit. 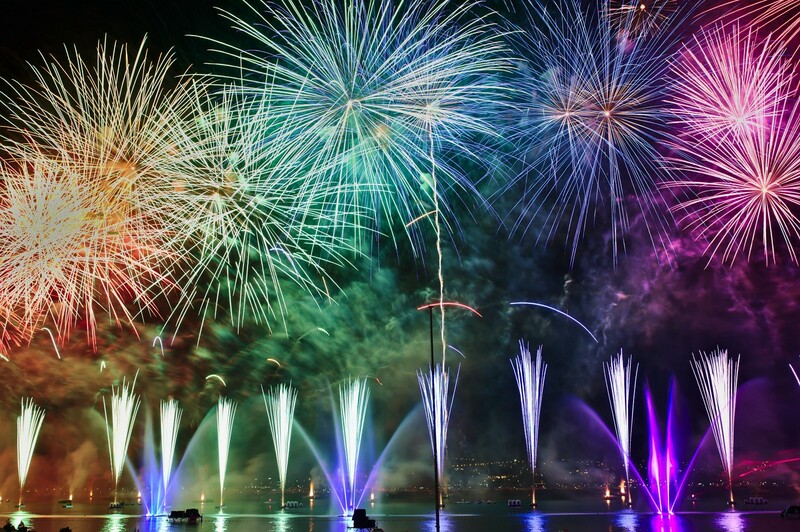 And the real joy of a life (or a fireworks display) is in it’s variety.